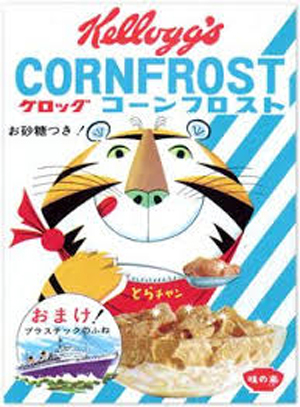 Hear, hear to Tony The Tiger, these vintage Japanese Kellogg's cereal boxes packaging - "They're Gr-r-reat!" 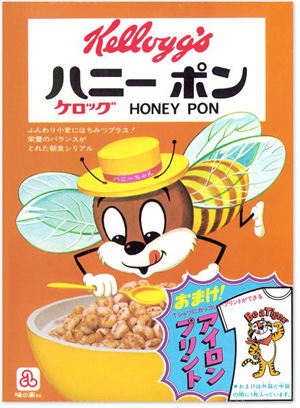 from Kellogg's Japan. 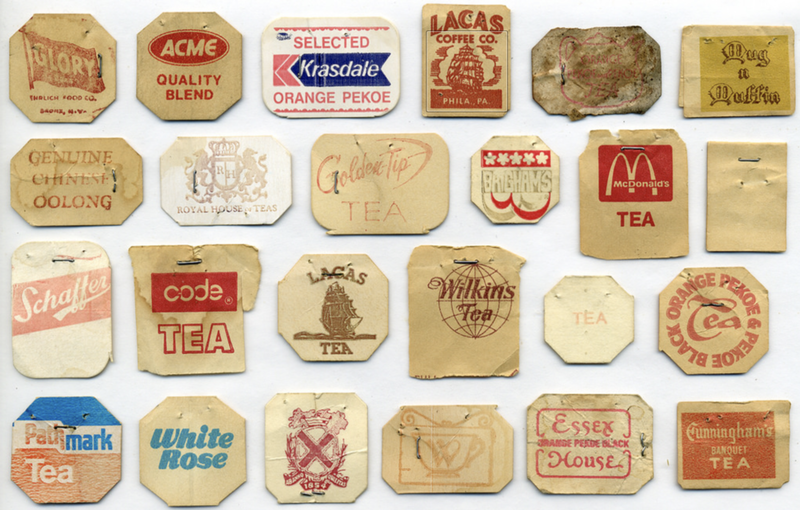 We have been enjoying working on collaborations. One of our latest is with The Clever Badger. They are a super duper cute company, based in Kent that sells an array of very fun cards, stationery and gifts. In addition, they have a monthly subscription box of goodies called "Badger Box". Back in May we started a conversation on working together on a customised item for their themed boxes. (Hooray!!! We are absolutely chuffed to bits.) The theme was Office Life - Working Nine to Five. To suit budget and the purpose of the gift box, we worked on new packaging for a set of 3 pencils, as our standard size has so far been a pack size of 6. We are so pleased to see how the new pack size turns out after a few rounds of testing with our peel and seal plastic bag manufacturer in Nottingham, which works at the speed of lightning in terms of turnaround - absolutely awesome manufacturer. A big thank you to them! Last but not least, the printing of new paper pencil band wrappers to fit the new pack size. YAY! Et voila - we have a new pack size of 3 pencils. If you are interested to have your own set of 3 pencils, please contact us via our Contact Us page and we look forward to working together with you on your ideas. Choo choo! Our London Underground pencils have been awarded a royalty license registration number by the Transport of London. Hence, the pencils are a licensed product by Transport of London. In terms of design, we are allowed to include the iconic Underground Roundel logo, and use the specific New Johnston font that is used specifically for London Underground onto our pencils and packaging. Moving forward, all the new packaging of the London Underground pencils will contain the registration number. Our awarded number is Transport for London Registered User No. 15/5062. Thank you to the Commercial Licensing team of the Transport of London for guiding us through the royalties process. Yay!